Black PVCu Gutter Stop End. BS 4576. Practical, easy to install system. Cost-effective solution for both new build and refurbishment applications. Compatible with most major manufacturers Gutter stop end with seal and fitting stop end.  FloPlast External Stop End 112mm Black is rated 4.8 out of 5 by 54. Rated 4 out of 5 by edee from stop end Does the job, I cant say more than that really. Its up to what is needed.Its only a stop end. Rated 3 out of 5 by Ranger1 from tough and tight clips this product is well made and strong; but the clips are rather unflexing. Managed to break clips in trying to take apart guttering, needed to put together to check lengths etc but snapped clips off. Rated 5 out of 5 by DutchSeb from i like floplast brilliant guttering system. the pipes and gutters are easily cut with any tool (mitre, rip or coping saw). used it on smaller and bigger jobs, but it always goes without any drama. would recommend to anyone. Rated 5 out of 5 by decoratorcornwall from Good Product Good product, great value, looks great & easily fitted & much cheaper than elsewhere. Rated 5 out of 5 by Denbo25 from Quality product A very solid and well made product that fixed my leaking gutter in five minutes, and four of those minutes were used putting the ladder up. Rated 5 out of 5 by Rajen from Well made Bought two ends, they fit really good and the clips are sturdy made and lock well, cheapest in town.